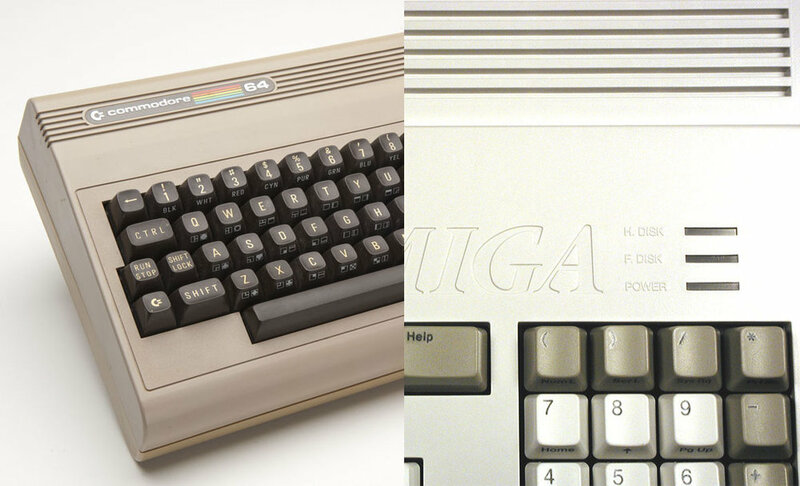 After purchasing some poor quality products from a popular online Amiga shop and seeing low quality alternatives on eBay, we felt there was a need for high quality Retro Products served direct to consumers. After months of tedious research and development, we launched our first products; Amiga capacitor Kits for the A1200 & A600. Since then, we've expanded into other Brands of Retro Computers/Games Consoles, Storage Solutions & Accessories for more Retro Computers. Over time, we hope to have a full rage of products for more and more brands of Quality Retro Hardware. We will also sell fully refurbished Retro Hardware on the site as they become available. Just because something is old, doesn't mean it can't be fixed & loved once more. Our products have been developed and tested on original Retro hardware, using the original manufacturers schematics. Capacitor Kits for all brand meet or exceed the originals supplied & fitted to your original Retro Product. All our products are tested before production & shipping, to ensure the highest quality outcome for our customers. Some of our products have specific requirements to work properly. If those are met by your Retro Product and our product still fails to work, send our product back within 30 days for a full replacement or refund.